Comfort Silver has a built in vapour barrier with an overlapping 150mm edge. 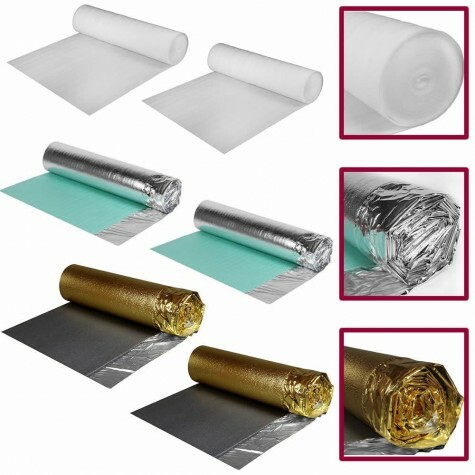 It can be used on concrete or wooden based sub floors. It takes out the uneveness of the subfloor. Great for impact and noise reduction. 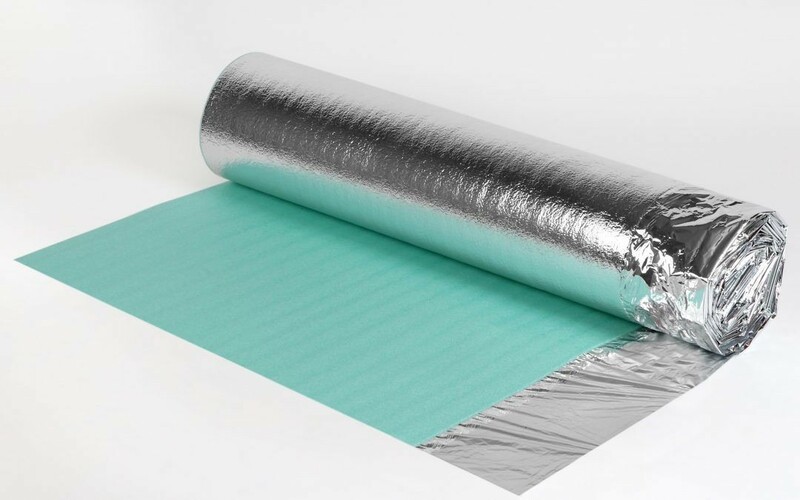 One side laminated with metalised silver vapour barrier preventing any moisture rising from the subfloor ensuring long lasting protection for your new flooring.